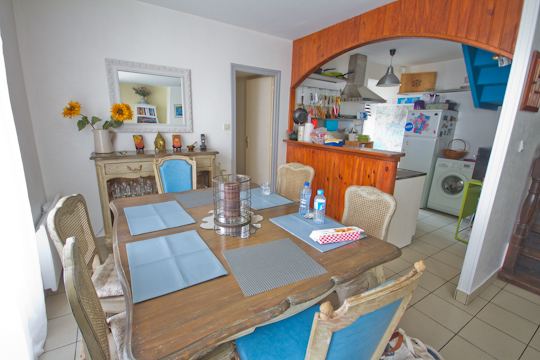 Paris Weekender - Looking for a Summer Rental? Spring is finally here, in name if not weather, which means it’s time to start planning our summer vacations! Whether you are looking to vacation in the U.S. or France, city or countryside, I may have the perfect rental for you! 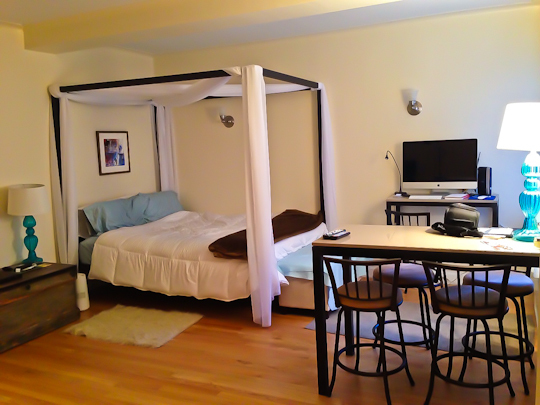 Newly renovated furnished studio on Christopher Street in the heart of the historic West Village available June 13 – August 7, 2013 or alternatively June 13 – July 13. The dates are somewhat flexible. All new furniture (including queen-size canopy bed) and kitchen appliances. Sleeps 2. Please e-mail parisweekender@gmail.com for more details! 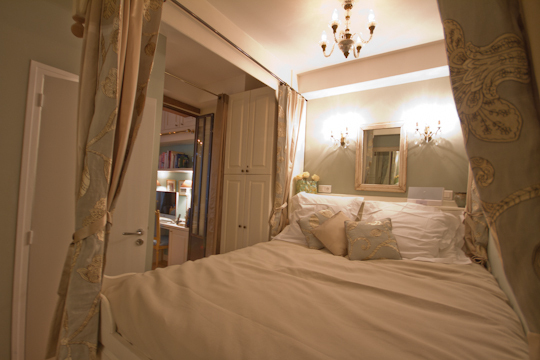 Four-bedroom (sleeps up to 8) house available August 4 – September 4, 2013 (end date is flexible). 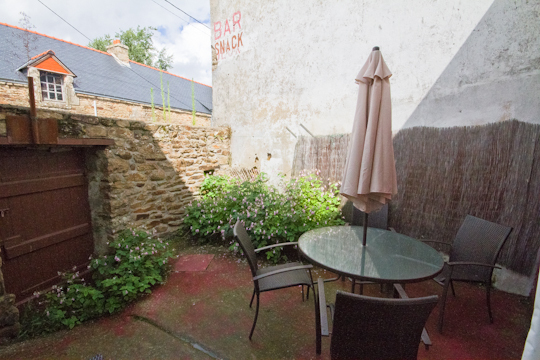 This fully furnished home sits in the center of the small town of Baden, just a 10-minute drive from the TGV station at Auray and 1.5 kilometers from the coast. If you have been following my frequent posts on Brittany, you know that I have fallen in love with this corner of France. It’s the perfect place to escape for the month of August. 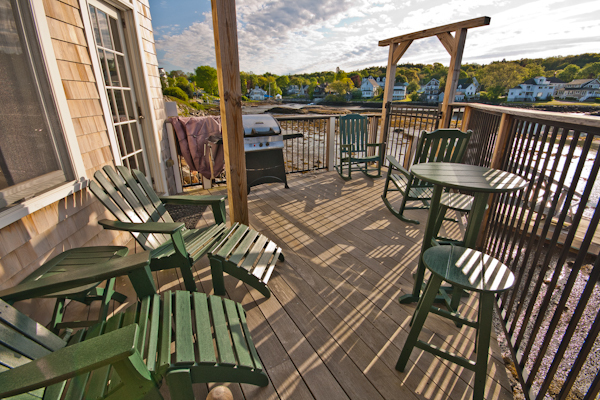 My home on the coast of Maine sits on the water’s edge in the heart of the small fishing town of Boothbay Harbor, about 1 hour 15 minutes north of the Portland airport. 3 bedrooms, 2 full bathrooms, sleeps 6. There are still a couple of summer weeks available, and we rent (weekly) year round. It’s a wonderful getaway for mosquito-free September, October’s fall foliage or the winter months when you want to cuddle up by the fire and relax (knowing the closest lobster dinner is only a 5-minute walk away). Visit my website for more details on the region and the property. E-mail me at bbcportside@gmail.com to inquire about availability! If you were reading my blog during 2012, you are already well-acquainted with my renovation project. 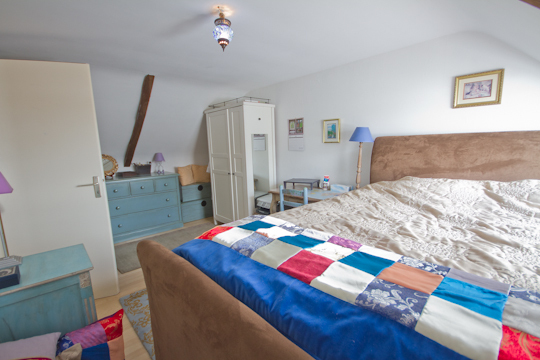 My 1-bedroom (sleeps 4) apartment in the Marais is now for rent. Please visit my site for more details on the apartment and the neighborhood, and e-mail apartments@adrianleeds.com to inquire about pricing and availability! Have I given you enough options for this summer?